Andrea is solution architect and consultant @ Managed Designs (http://www.manageddesigns.it), focusing on architecture and methodology topics. As a trainer and speaker, he had several speaking engagements for events and conferences both in Italy and abroad, and also taught „Operating Systems” during the „Master in Editoria Multimediale” course organized by the University “Politecnico of Milan”. 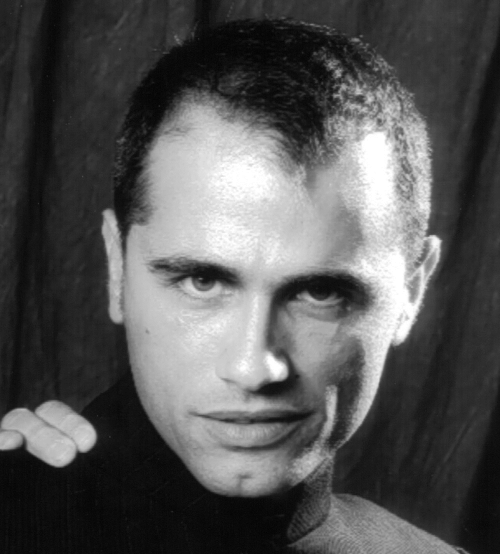 In 2001 he co-founded UGIdotNET (http://www.ugidotnet.org), the first Italian .NET User Group, of whom he is the President and leader. He is co-author of “Microsoft .NET: Architecting Applications for the Enterprise” by Microsoft Press: first released in 2008, the second edition is expected to be in stores in September 2014. Andrea is passionate about sports and music, and grew playing volleyball and being devoted to Depeche Mode, which he fell in love with since listening to Everything Counts for the first time.